SNLA will provide ideas to all its programs on Fundraising. Please contact as few or as many of these companies to help your program raise funds for extra support to your players and families. Click on their logos to go directly to their websites. Companies are listed in no particular order. 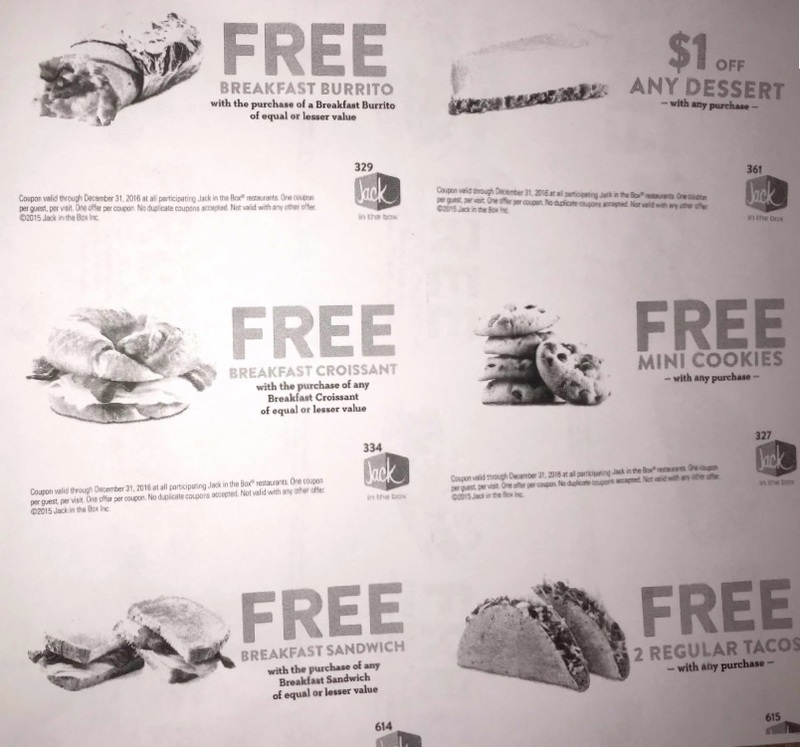 Coupon books for Jack in the Box valued at $50 can be bought for $1 from SNLA. These can be sold for $1-$5 for fundraising. 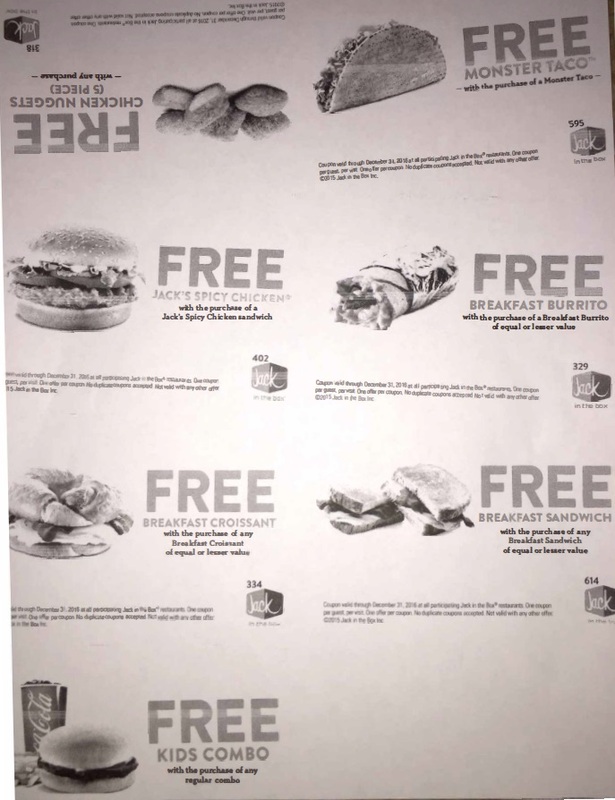 You can either have your team buy them for coupons for your players or sell them at $5 to make $4 each for fundraising for your team. SNLA will provide a tax donation form to Jack in the Box for these orders as the nonprofit. Order Form is on the Forms Page.